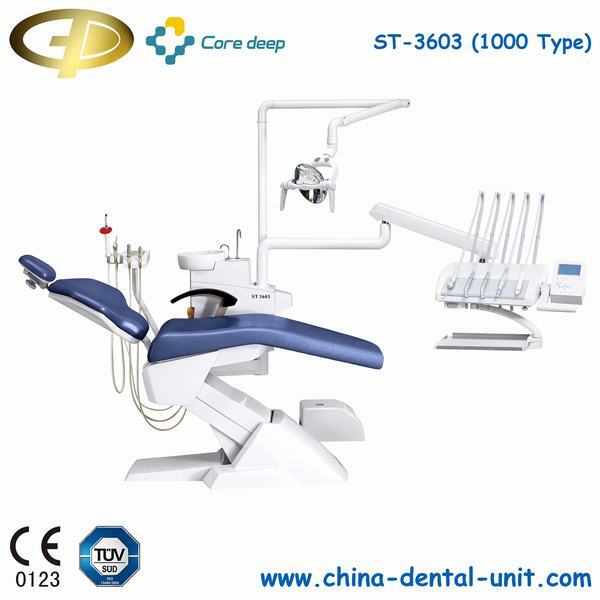 Modern Dental Chair ST-3603 (1000 Type) Top Monted-Dental unit Dental Equipment Foshan Golden Promise Import & Export Co., Ltd.
Modern Dental Chair ST-3603(1000 Type), The latest model in Coredeep dental product family with modern European design and exquisite engineering.Design by European designer with a well-proportioned and pleasing shape to meet your individual requirements during your practice. Integrated ErgoMotion ensures the patient comfort. Convenient hands-free operation, flexible configuration possibilities and intuitive chair positioning. The solution for all your everyday needs integrating safety,ergonomic operation and configuration variety. 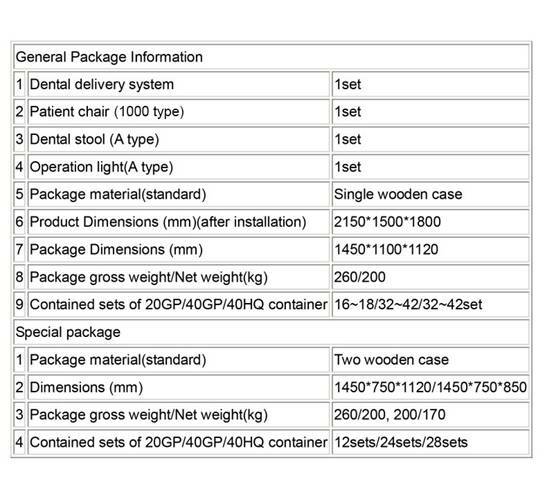 ST-3603 dental uinit with a smooth cambered surface,makes patient comfortable. A modern and streaming line design,has a nice looking,Unit box made of special material,modern,clean,and convenient. To have a comfortable,treatment,backrest is designed according to the body line of human’s back. 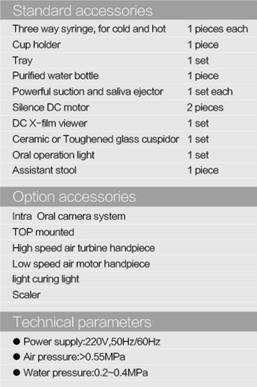 Steady integral dental unit body comforts the patient and make the operation easy. 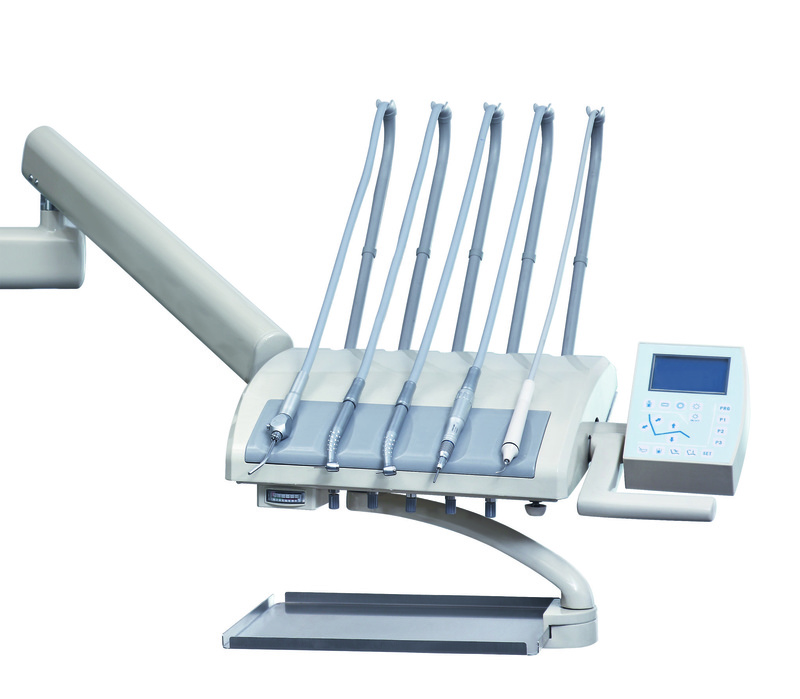 4-claw assistant element with anteroposterior position design equipped with standard syringe, saliva ejector and strong suction , also can be optional equipped with curing light. 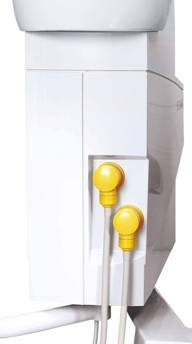 Independent filter for each suction hose for easy cleaning. 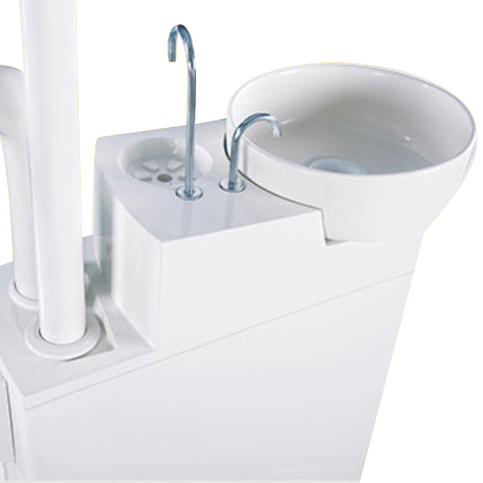 Sanitary ceramic is safe and easy to use. Removable ceramic cuspidor bowl makes the cleaning simple and fast. Built-out and independent filter for each suction hose for easy cleaning. 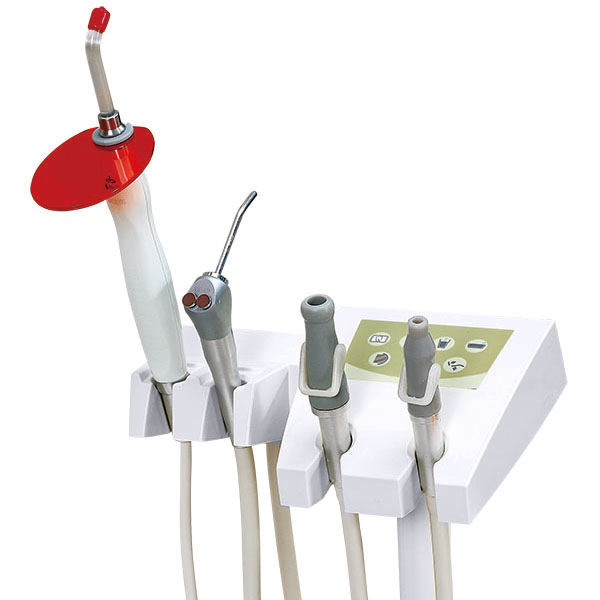 Core Deep Dental Chair is your best Choice!We have many dental chairs for sale!